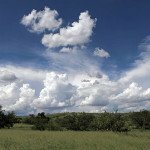 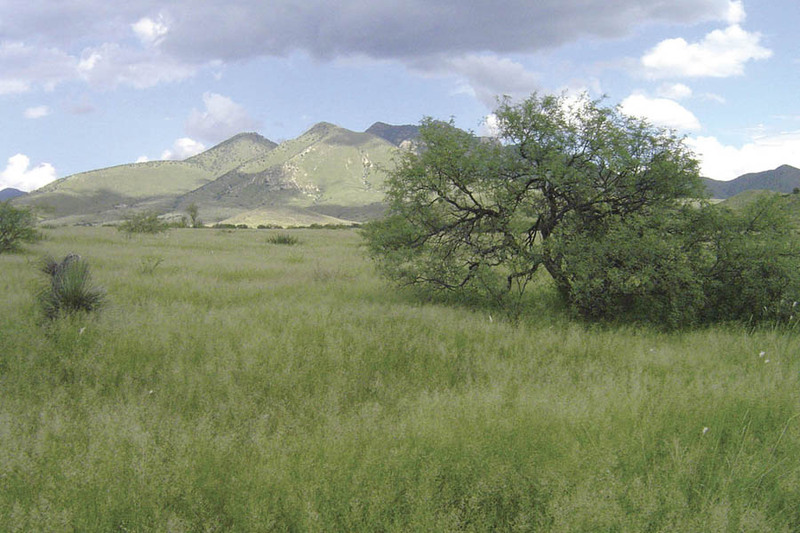 As the most significant grasslands habitat acquisition in Pima County’s history, protection of the Sands Ranch, in partnership with the Trust, permanently protects this longtime working ranch. 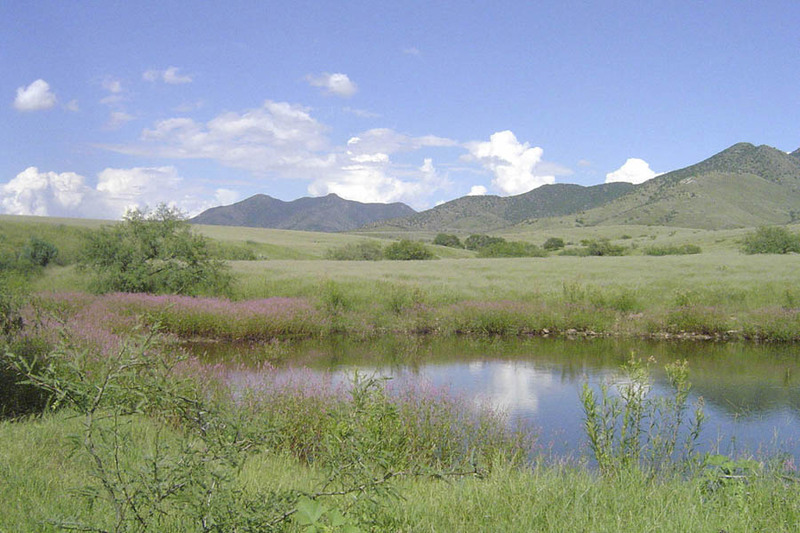 The project also secures a critical link between the Las Cienegas National Conservation Area and the Whetstone Mountains, providing an essential landscape connection for healthy ecological function and wildlife movement. 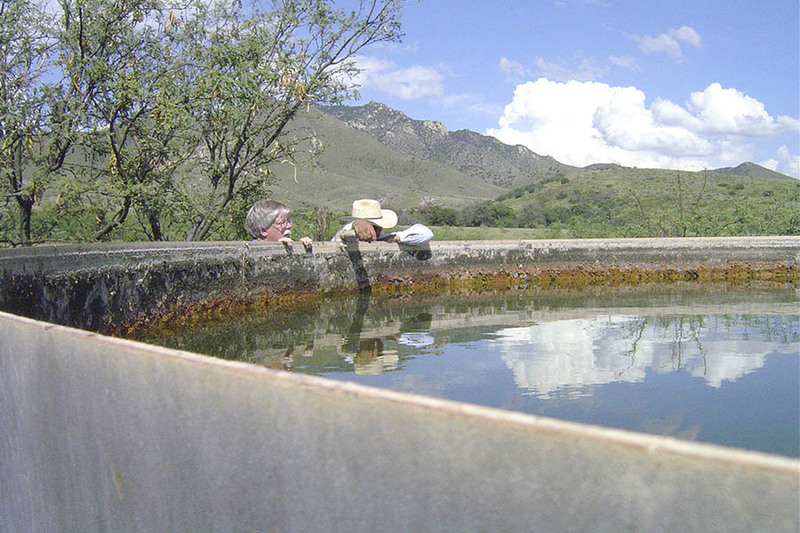 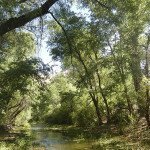 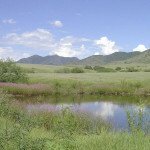 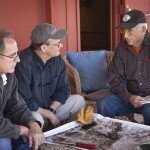 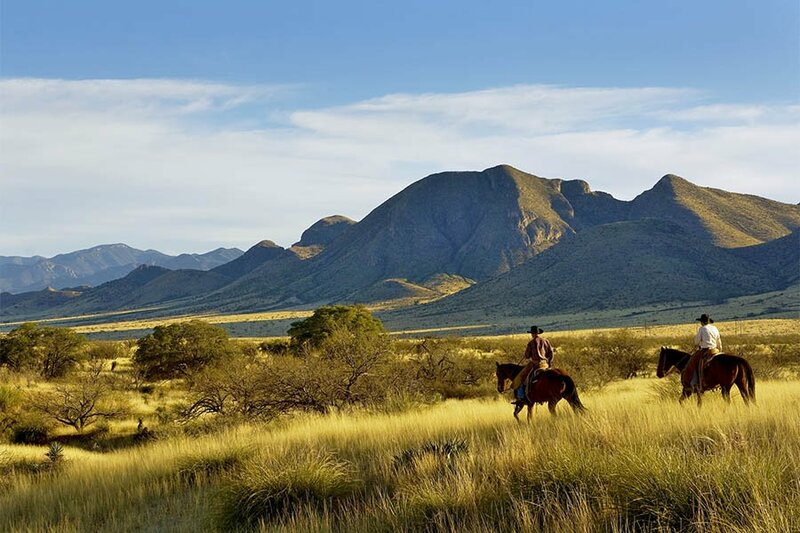 In addition, protection of the ranch expands and connects already conserved lands along the critically important Cienega Creek: the Whetstone Mountains of the Coronado National Forest, the Empire Ranch and the Las Cienegas National Conservation Area. 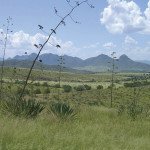 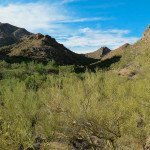 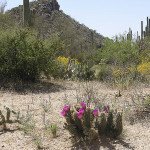 The County’s acquisition will also protect wildlife movement corridors between the Santa Rita Mountains and the Whetstone Mountains, and conserve a direct connection between significant riparian areas such as Sonoita Creek, Babocomari River and Cienega Creek.